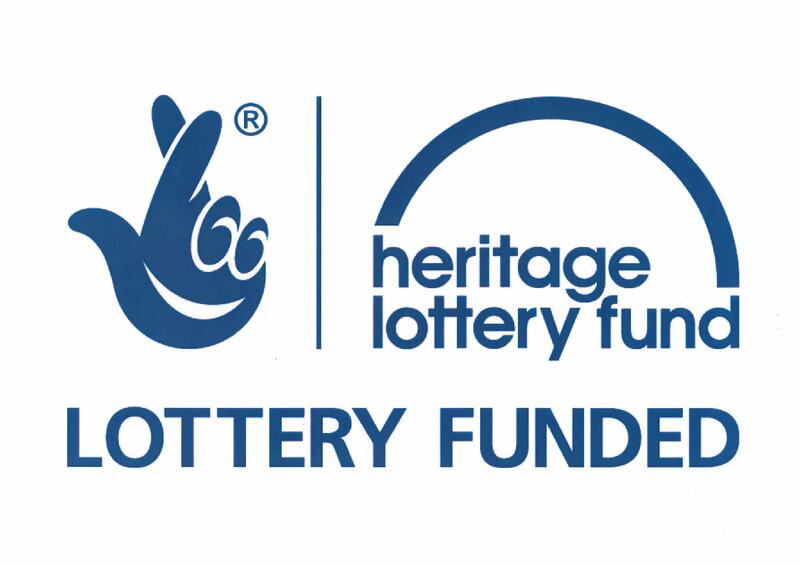 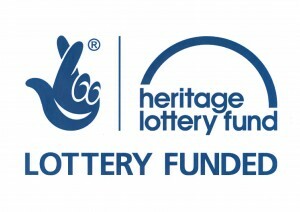 The Western Desert Recce Group are proud to announce that they will be developing and delivering a WW1 Heritage Project with the aid of the Heritage Lottery Fund. 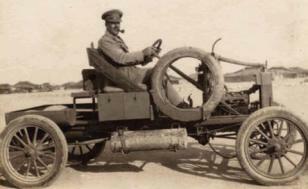 The project centres around the troops and vehicles of the Light Car Patrol (LCP) who operated in the western desert from 1916-1919. 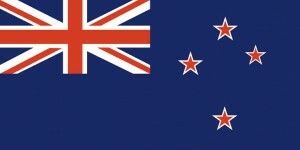 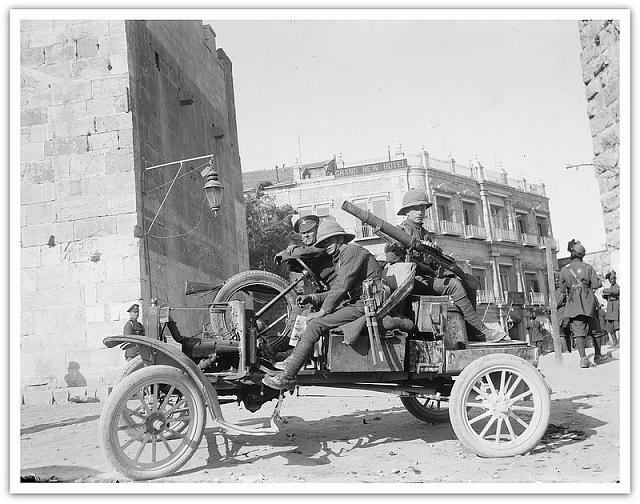 Their primary vehicle was the Model T Ford which was stripped of all body panels and non-essential equipment then ‘customised’ to carry troops, equipment and machine guns. 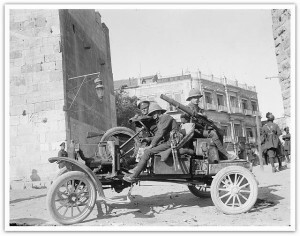 Their main objective was to act as Recce troops for the western desert army and also as a mobile weapon platform for the infantry and protective force for logisitic and other arms of service. The LCP was the fore-runner to the WW2 Long Range Desert Group (LRDG) and it was from the use of the Model T during the WW1 conflict and between the wars that Ralph Bagnold, the founder of the LRDG, gained valuable information and experience that enabled him to help form the LRDG in such a tight timescale during 1940 in Cairo.